Thanks for notify us about Ad ID : 338771. ATS Pious Hideaways is a New Project 3 BHK Residential Apartment Sector - 150 Noida near Noida Expressway. ATS Pious has a Number of high-rise Residential Towers in Sector 150, Noida. ATS Home Kraft Presents Exclusive Homes with Extreme care for the Environment that Undergoes Safety Measures that Guarantee a Happy Living. The Spacious and well-ventilated Homes are Large enough to host a Party for your near and dear ones. ATS Pious Hideaways Project is developed by ATS Builder who is very trustworthy and Promising Builder in India. All the major facilities like Hospitals, Commercial Shops, Shopping Complex, Markets, Schools, College, Sports facilities, and stores near to the ATS Towers. The availability of public Transportations such as Metro Railway and Bus service will deliver a relentless connectivity for the Professionals. There is no doubt that ATS Pious Hideaways will be the perfect place to find a new home. ATS Infrastructure Ltd. is a well-established builder group. Founded in 1998 in Noida, ATS has managed to build an impeccable reputation in a short span of 15 years through quality homes and their timely delivery. The group\'s operations are spread across NCR, Goa, Dehradun and Chandigarh. 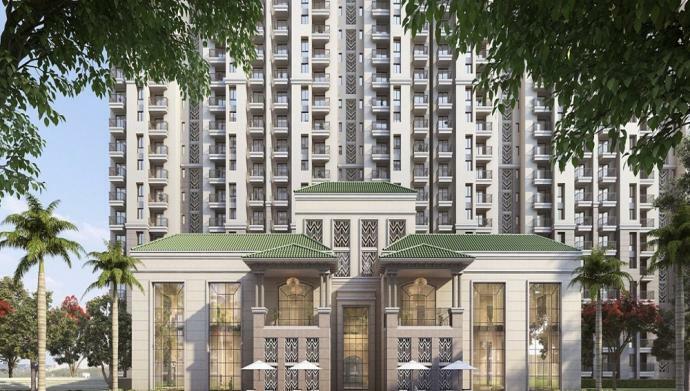 Ranked among the top developers of the country, ATS has introduced some distinguished residential projects and with special designs by the likes of Oru Bose and Hafeez Contractor, ATS ventures have set sky-high standards.